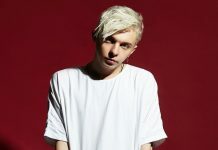 After racking up millions of plays with its gorgeous pop-dance crossover sound and its star-studded music video (directed by Noah Centineo and starring Golden Globe-nominated actress Lily Collins) ARTY‘s most exciting single of 2019 shot to #1 on U.S. Dance Radio and claimed the title of Tune Of The Week on Scott Mills’ BBC Radio 1 show. 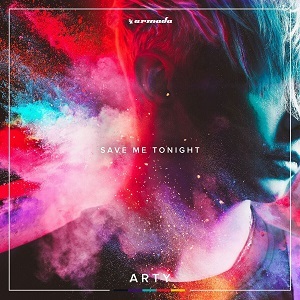 Described by ARTY himself as “the best song he’s ever made”, ‘Save Me Tonight’ has been living up to this claim in the nine weeks following its late-January release. To date, the song clocked up close to 15 million streams across the most popular streaming services, broke into the U.K. Shazam Top 200, and claimed its spot amongst the hottest hits of the moment on BBC Radio 1 for rotation plays twice a day. The single was also immediately added to the top of Spotify’s hugely popular Mint playlist upon release, indulging the playlist’s 5.5 million followers. 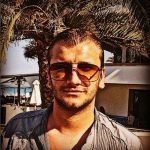 2018 was a record-breaking year for famed DJ/producer and EDM heavyweight Artem ‘Arty‘ Stoliarov (or ARTY). 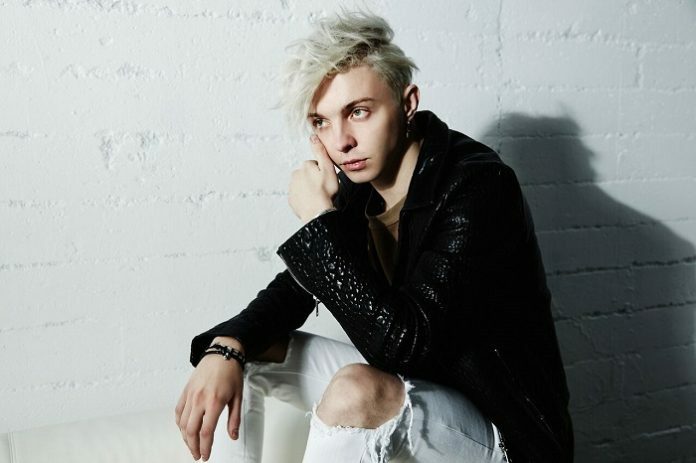 Starting 2018 with his single ‘Sunrise’ rising to #2 on U.S. dance radio, ARTY continued to shock the dance world with 20 releases in 2018 between his globally acclaimed ARTY and progressive trance-focused ALPHA 9 projects, including incredibly successful remixes for Skrillex, Above & Beyond, Axwell /\ Ingrosso and Armin Van Buuren, making him #1 in 2018 for most releases by any EDM artist. Alpha 9 revisits one of Armin van Buuren’s most loved classics ‘Shivers’!